Mass producing microLED panels for future Apple products is not going to be as simple as it sounds, but a secret production facility that is located near the company’s headquarters has started to show signs of progress. Bloomberg has reported that Apple is designing and manufacturing prototype microLED screens at its secret facility in California. The company’s engineers have successfully the first samples for microLED screens dedicated for the Apple Watch. For those that didn’t know, Apple sources screens for its Apple Watch from LG Display. A person close to the matter, who spoke on the condition of anonymity, revealed that Apple is investing a lot in the development of these next-gen microLED screens. 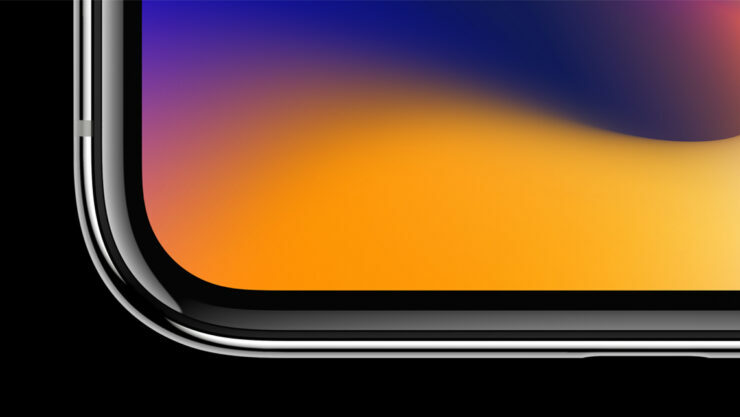 MicroLED displays make use of different light-emitting compounds than what OLED displaces and will enable manufacturers to make brighter, thinner, and more energy efficient gadgets in the future, and this might even include iPhones. Unfortunately, microLED panels are more challenging to produce than OLED displays. Apple had almost given up on the idea a year ago but the hard work of engineers is finally paying off as the technology entered an advanced stage now. However, it will still take some years (between 3-5 years) before it is properly commercialized so do not hold your breath. Apple is now trying to make more of its components itself. The decision to make its own display will give a blow to suppliers like Japan Display, Samsung Electronics, Sharp, and LG Display, and also other companies like Synaptics, which makes chip screen interfaces. The blow reflected in the share prices of different Asian manufacturer after the announcement by Bloomberg. Japan Display fell by 4.4 percent, Sharp dropped around 3.3 percent, and Samsung tumbled by 1.4 percent. Developing microLED technology will give Apple an edge over competitors. However, consumers will not see this technology on iPhones anytime soon. Until that time, it will be all about the OLED game for the company.